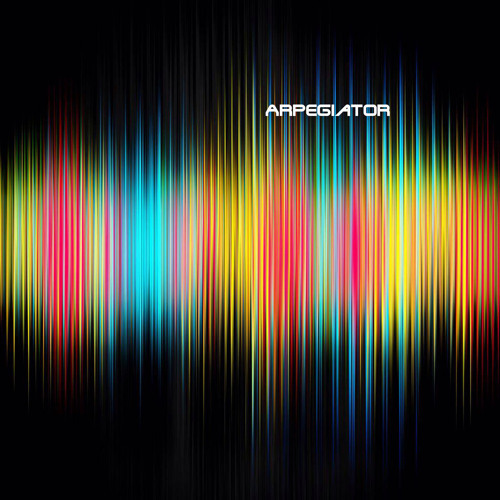 Arpegiator (Brian Brylow) is an electronic music artist, sound designer and producer from Milwaukee WI. He has recorded as a solo, duo and group artist. Biography Arpegiator (Brian Brylow) is an electronic music artist, sound designer and producer from Milwaukee WI. He has recorded over 100 tracks as a solo artist and has collaborated on a number of duo and group projects in the Ambient, Berlin School and Electronica genres, including Gorgon Nebula and Parallaxe. As an ambitious collector of not only vintage keyboards, drum machines and guitars but also in the current electronic technology of iPad instruments and soft synthesizers, there are often many different elements combined in the creation of the Arpegiator sound. Back after a hiatus of nearly three years, look for new music now!